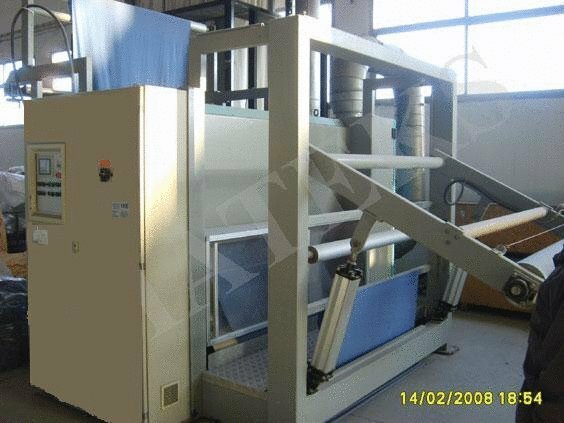 We are pleased to introduce ourselves as manufacturers of advanced textile machines, for all types of grey & finished fabrics. 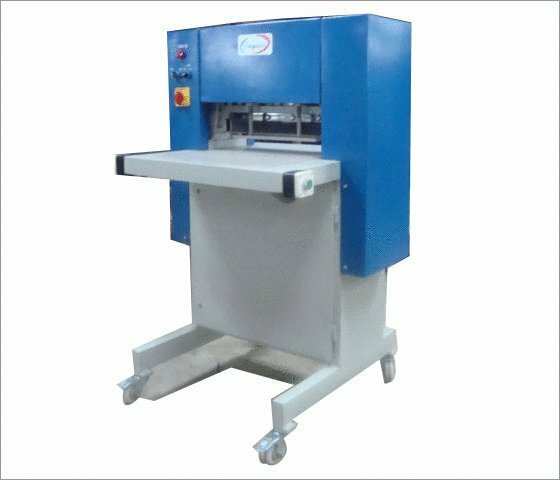 Our range of products includes inspection, rolling, folding, brushing, sample cutting, trolleys. 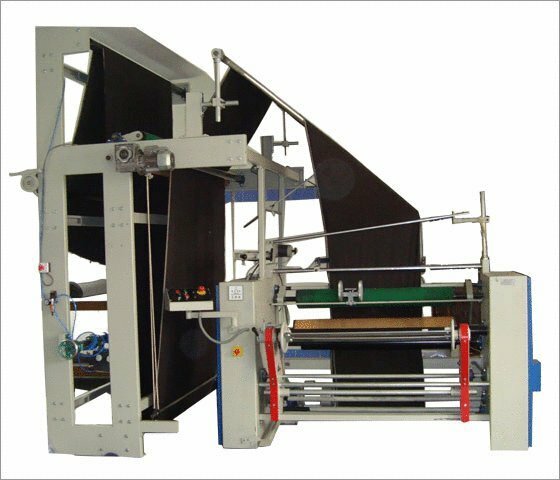 Our vast experience has encouraged us to produce efficient, economical and elegant machines for the fast growing and ever demanding textile industry. 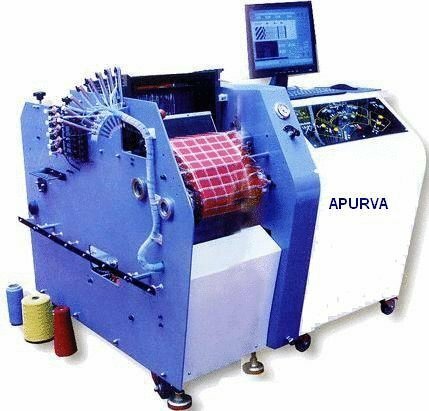 We are also the only designers & manufacturer in india under the name 'APURVA' for Single End Sample Warping Machine, Sample Looms & Knotting Machine for all types of yarns & counts. 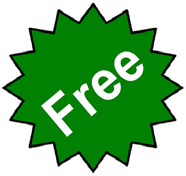 We have also developed software for Suzuki, Hergath, Karl Mayer Single End Warping Machines & Beninger, Hakoba, Vamatex Sectional Warping Machines. 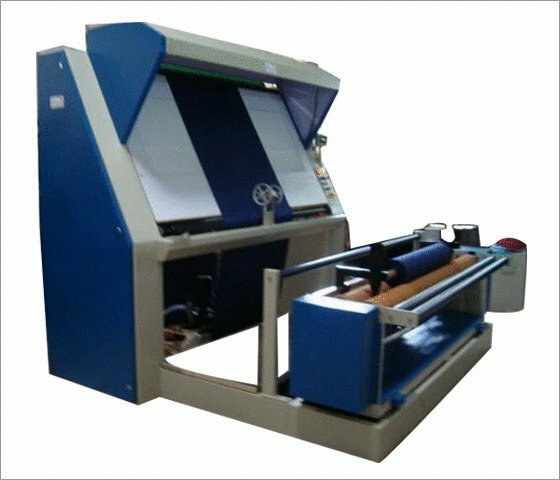 Besides we are authorised agents for selling New & used looms, Computerised Embroidery Machines & Warping machines for reputed makes. 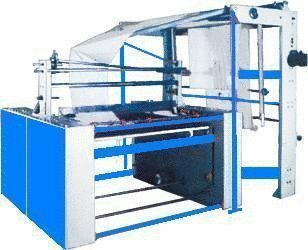 We also undertake annual maintainance contract for inspection machines of indian & imported makes. 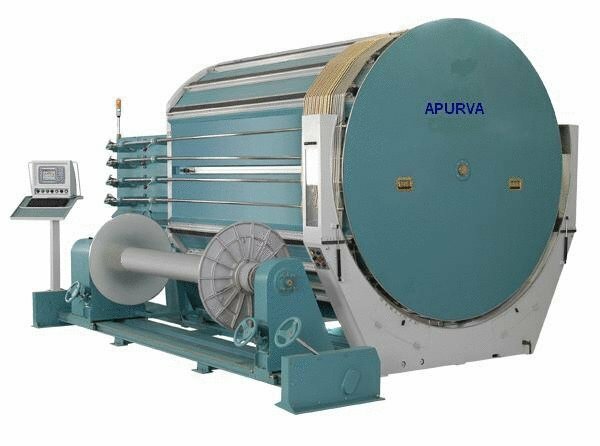 We are also the only designers & manufacturer in india under the name 'APURVA' for Single End Sample Warping Machine, Sample Looms & Knotting Machine for all types of yarns & counts. 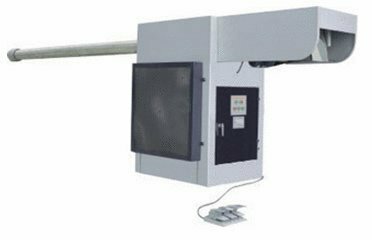 We have also developed software for Suzuki, Hergath, Karl Mayer Single End Warping Machines & Beninger, Hakoba, Vamatex Sectional Warping Machines. 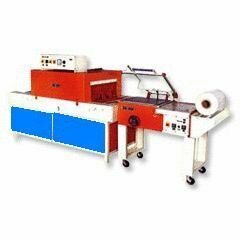 Besides we are authorised agents for selling New & used looms, Computerised Embroidery Machines & Warping machines for reputed makes. Kindly open the attachment to access our wide range of products & list of our esteemed customers.